Even with the rise of downloading e-books, nothing still beats the comfort of sitting down with a book that you can hold. 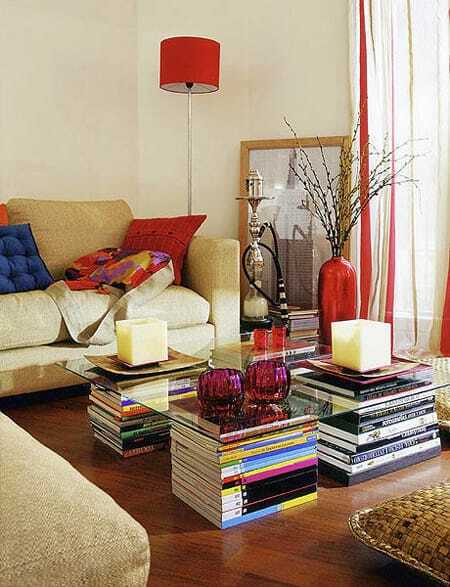 From paperbacks to graphic novels or magazines, we hold on to them and sometimes find ourselves drowning in piles that could potentially clutter our homes. 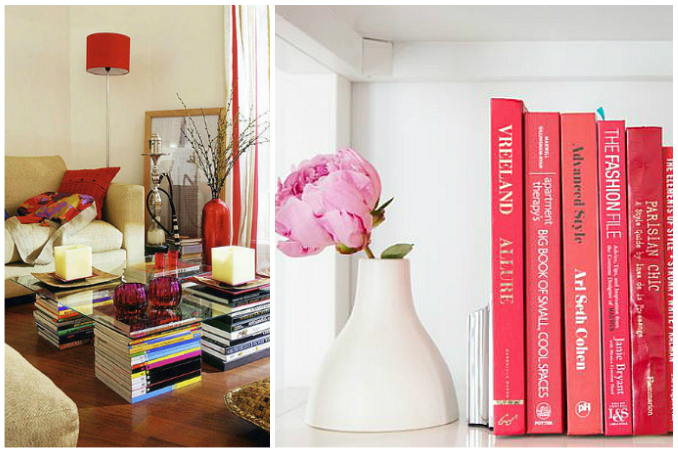 Luckily, books can also be an amazing addition to your home decor. Whether you are running out of shelf space or you simply want to showcase your extensive collection, we've gathered five photo pegs that can help you put your spare copies to good use! Main photos from: meganmorrisblog and lauren-nelson.